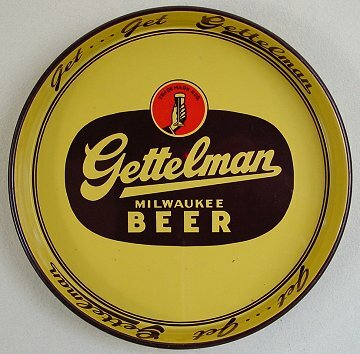 Milwaukee, Wisconsin Comments: A sharp little tray. Sometimes simply stated really works on a tray and I would say that is the case with this one. This tray is heavy, high quality construction. Nice tray.